Entire series. 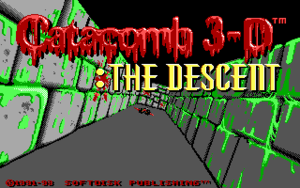 Pre-packaged with DOSBox. Frame rate is capped at 60 FPS (EGA) or 70 FPS (VGA). This page was last edited on 19 April 2019, at 08:31.